Vista Group International Limited (‘Vista Group’ NZX & ASX: VGL) welcomes Marcus Theatres® as a customer of Vista Group company Vista Entertainment Solutions (‘Vista Cinema’), with the signing of a new long-term agreement. 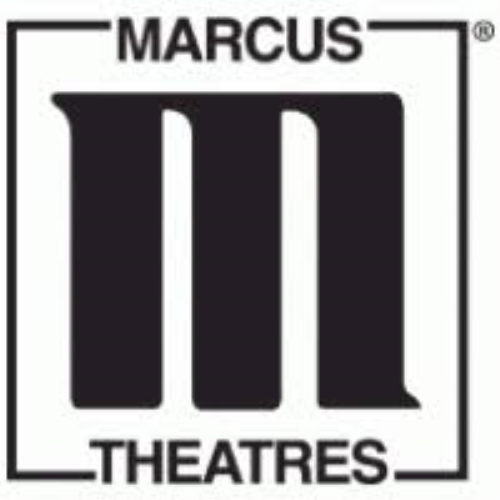 Currently with 68 sites and 890 screens across 8 states, Marcus Theatres is the fourth largest theatre circuit in the United States. However, Marcus Theatres recently announced an agreement in which the company will acquire the assets of Movie Tavern, increasing its footprint to 90 locations, 1,098 screens and 17 states upon the completion of the transaction. The Vista Cinema and Marcus Theatres teams will partner on Vista’s products across the entire circuit, beginning immediately. Vista Cinema offers a diverse cinema management product set to meet the needs of movie theatres, ranging from box office ticketing and concessions Point of Sale to corporate dashboards, analysis and reporting, to loyalty solutions and white-label web and mobile applications. Marcus Theatres has licensed numerous modules under an enterprise agreement and intends to fully utilize Vista’s end-to-end suite with the goals of improving customer offerings and creating efficiencies throughout their business. Included is Vista’s new cloud-based Cinema Manager product, which enables theatre managers’ mobility and provides them with everything they need to streamline their entire working day and that of their cinema staff. In conjunction with the signing of the Vista Cinema agreement, Marcus Theatres has agreed to an extension with Movio, also a Vista Group company, to license the full suite of cinema products for a further 36 months, including Movio’s latest innovation, Dynamic Content.